Meet a wonderful, devoted family that knows the importance of pulling together during the tough times. 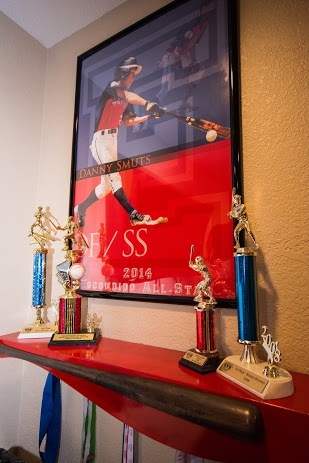 A few weeks after the end of middle school, Danny Smuts stopped in his tracks in the middle of a soccer playoff game. His legs felt weird; and he knew something wasn’t right. One of the soccer parents was a doctor, so he received care on the field and was rushed to Rady Children’s Hospital. Danny suffered a lumbar stroke and lost the use of his legs. 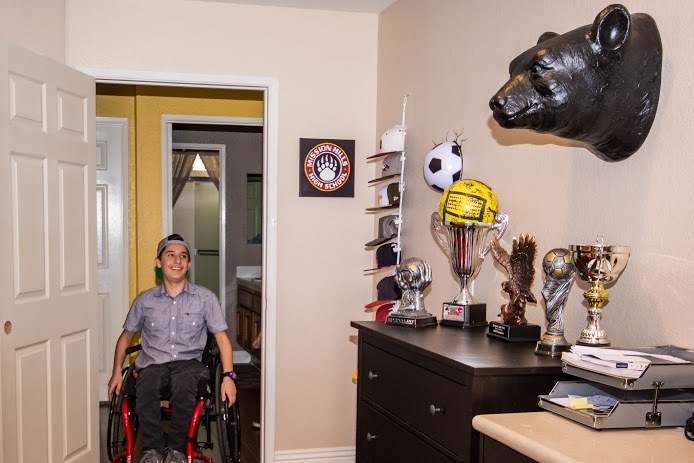 He spent the entire summer in the hospital and was released the Friday before his first day of high school. 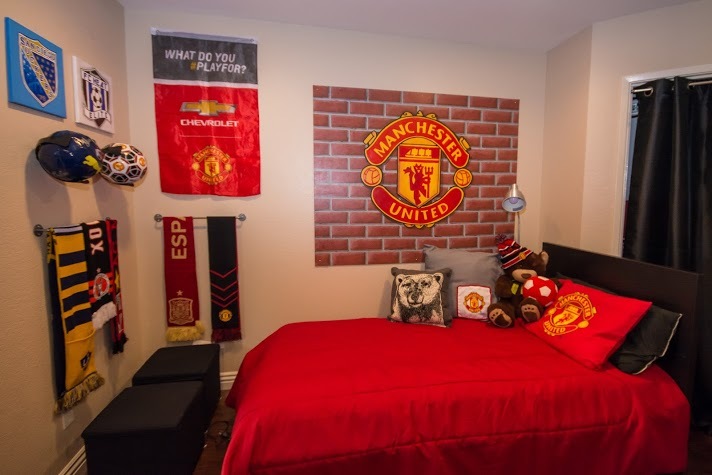 Danny is a soccer and baseball star, so we needed to combine his trophies and medals with his love of Manchester United for a fan cave worthy of a strong athlete. 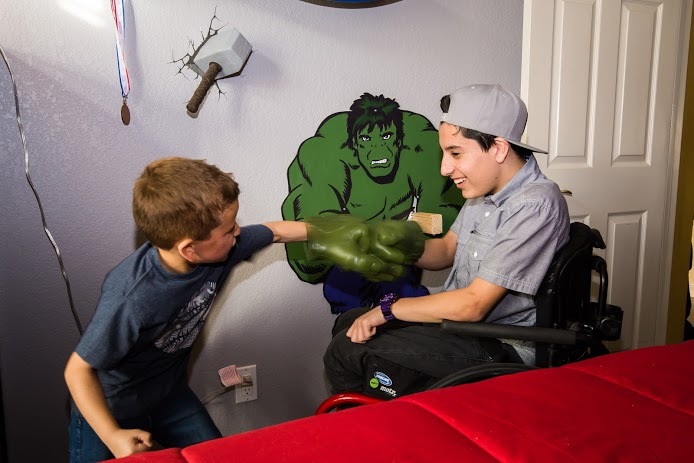 At Cecily’s Closet, we realize the importance of sibs; so when donations came in to make Jacob’s rooms special, we jumped at the chance to give him the Avengers room he hoped for. 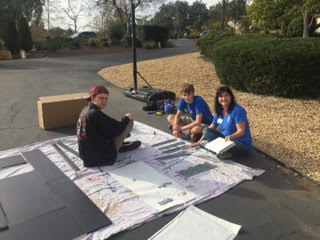 Teen Volunteers in Action (TVIA) stepped up as a partner to Project Lead Emily Dolton. The volunteer teen group helps out on one or two rooms a year; and a room for a boy the age of many of these volunteers was the perfect fit. 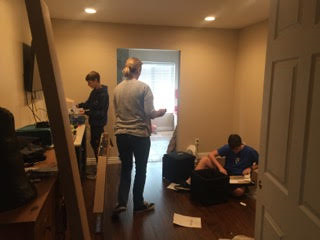 TVIA provided a generous donation and a day of man power putting together furniture, making beds, folding clothes and hanging art. Special thank you to these inspiring teens! Emily comes with her own arsenal of pre-makeover volunteers and this room was no exception! 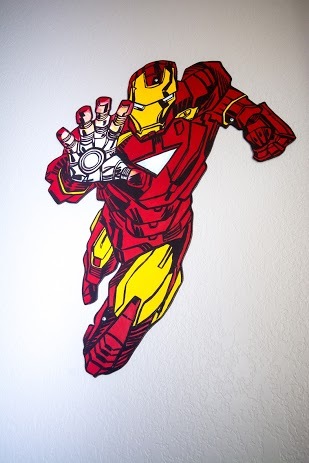 Emily donated paint, art materials, the fantastic bear head and small detail pieces throughout. 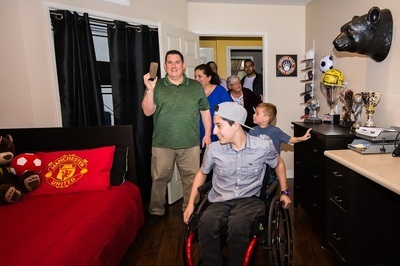 Our military was well represented by Major Chris Collins and his wife Tracey, who got us a screaming deal on a smart TV on base, and Commander Teresa Miller (ret) provided paint for Jacob’s room. SET Sara Williams provided bedding for Jacob’s room and cubbie storage boxes and her son Mitch Jr. gathered enough used games to get two new games in trade. 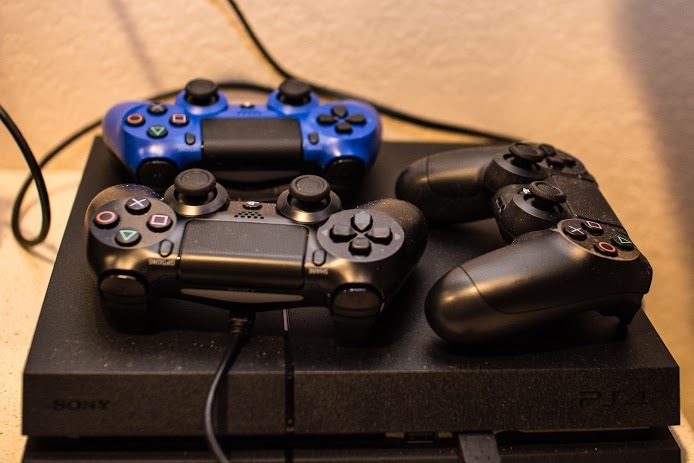 The Sorbo Family donated a new PS4 (WOW), Summer Madriaga donated a game and Carrie Hawes provided 2 additional controllers and the new Star Wars video game. 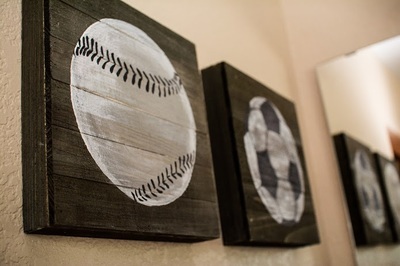 Lisa Nevling and her mom donated decorative shelving and a great baseball card display. 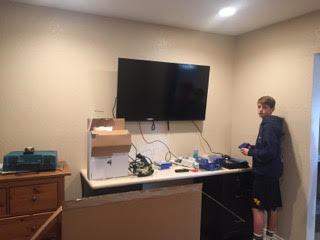 Contractor Jose (Chuy) Morales led his Cityscapes team through hanging the TV and towel rack and removing the closet doors. 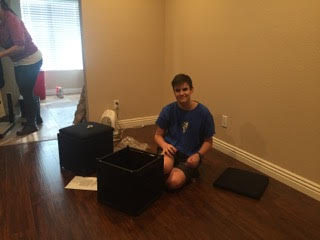 Matthew and Stephanie Boomhower donated a matching IKEA end table. And the talent! 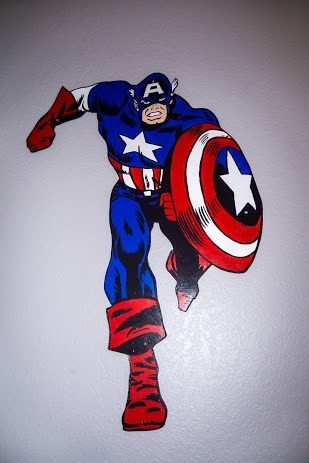 In the true spirit of teens helping teens, Victoria Johnson and Carly Medved joined mom Missy Johnson to help Emily create the wonderful canvas Avengers for Jacob’s room, and Stephanie Kwik recruited friends Stephanie Roach and Melissa Ballard to help Emily paint the Avengers hardboards. 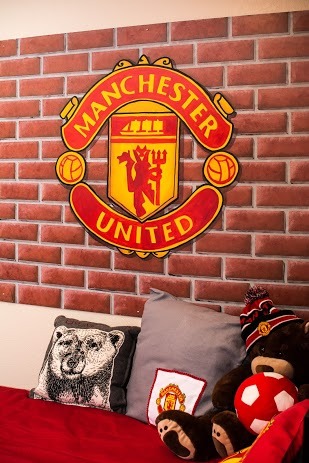 Emily created the Manchester United wall and logo canvases, as well as the aged sports ball art for the bath. 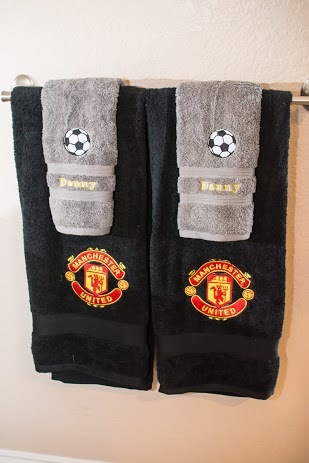 Debby Whaling added her talent to the mix with her beautiful personalized machine embroidered Manchester United Towels. Finally, Cherri Cary took our beautiful pictures. 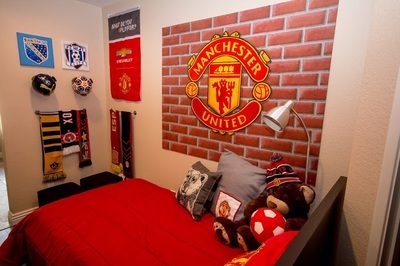 We always appreciate when fellow parents of children with special needs join our team. 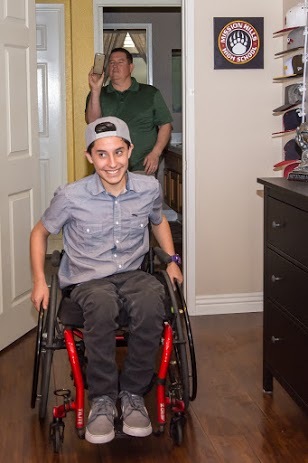 Our day ended with Danny’s Dad toasting the community that came together to offer this wonderful family help and love; and Danny is looking forward to helping us on a future makeover. Our Cecily's Closet family just got a little bit bigger! And thank you to the Rancho Santa Fe Foundation for generously granting Cecily's Closet the funds to keep our organization chugging along! 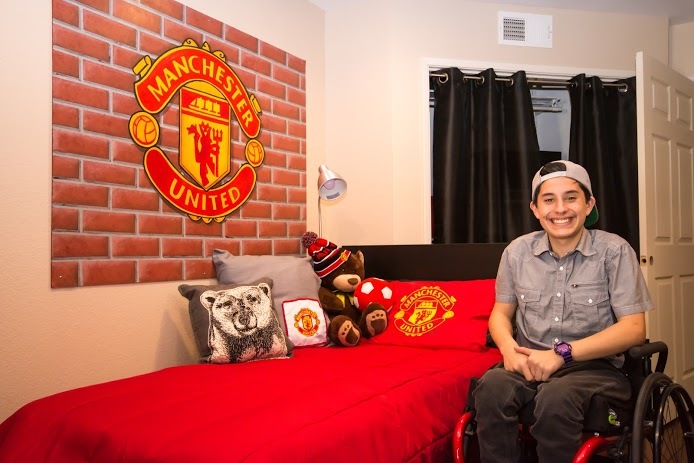 Thank you for making Danny's Sweet Dream Room makeover a possibility! 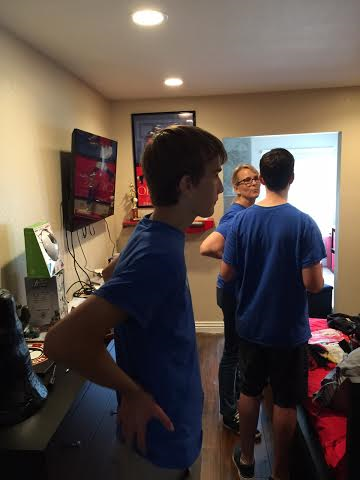 Thank you to Teen Volunteers in Action (TVIA) for helping us complete not one but three room makeovers for this deserving family in San Diego! Thank you to Emily Dolton for her countless hours of devotion to Cecily's Closet. 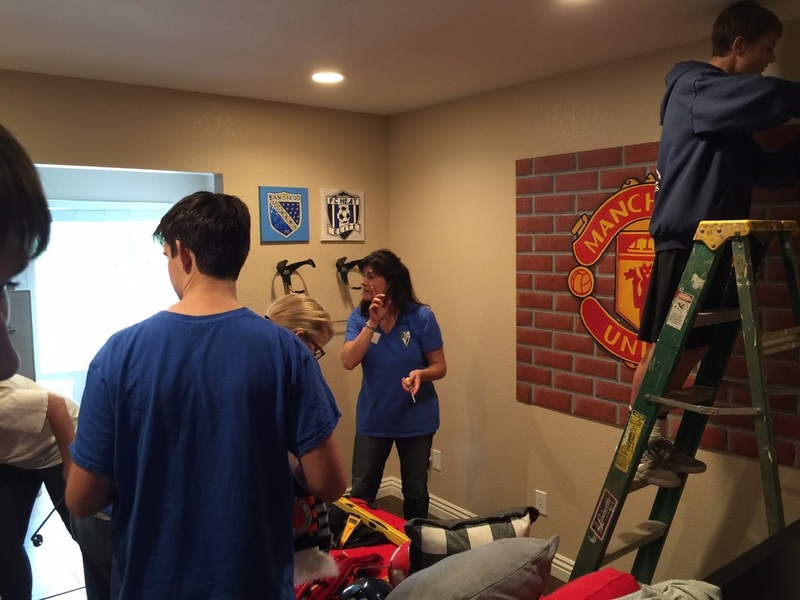 She has worked on so many rooms and helped so many families on their journey of raising a child with special needs. She is truly a one in a million! Her ability to recruit donors, volunteers and rally the community around a child is truly unmatched. specialties include: an eye for seeing the base colors of any given neutral, exceeding client needs and wants, and making children grin from ear to ear! 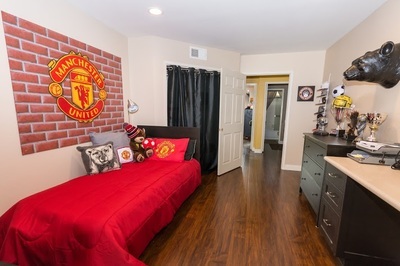 Contact Emily for a FREE quote! 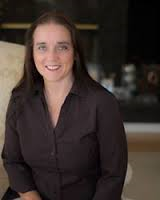 She is passionate about helping her clients achieve their desired results. She can be reached at 858-366-3720! 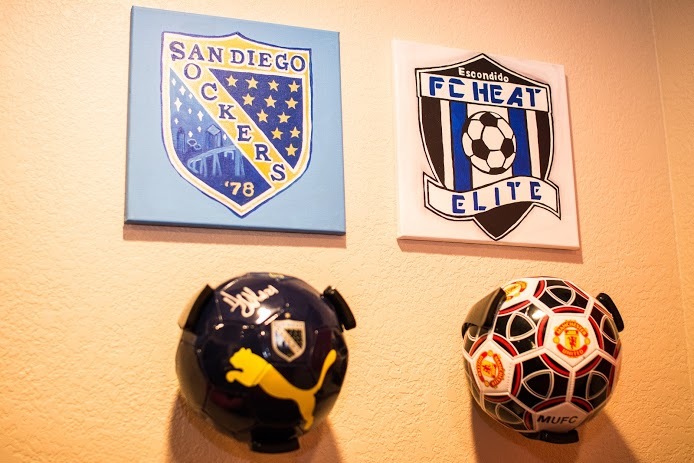 The San Diego Sockers have a proud tradition of being a member in good standing of the San Diego community, and we are very grateful for the donations they made to support Danny's fan cave! 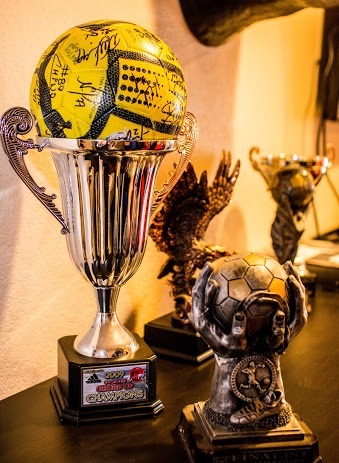 Thank you for the signed soccer ball! We appreciate your support. 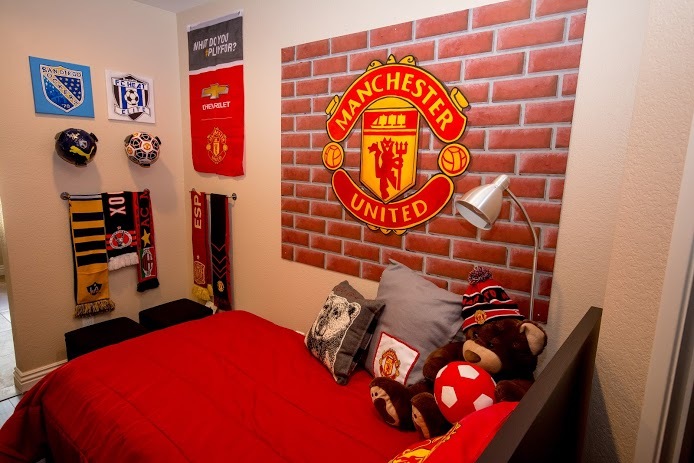 San Diego Family has been San Diego County’s best parenting resource since 1982. 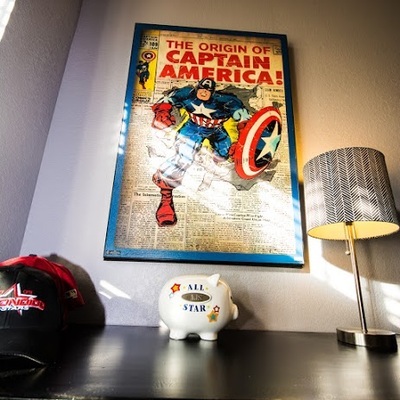 Our mission is to enhance the quality of life for San Diego County families by providing information and resources that support the importance and pleasure of parenting. 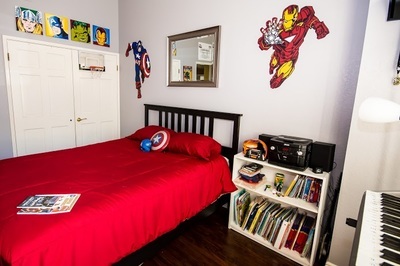 Thank you to San Diego Family for always supporting Cecily's Closet. 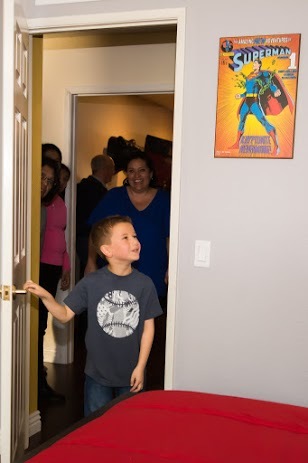 We really appreciate the superhero books for Jacob. 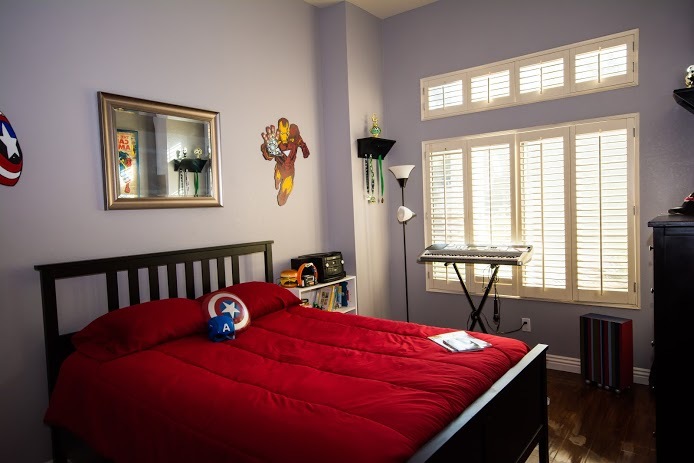 San Diego Family Magazine is a free monthly publication with circulation of 100.000. 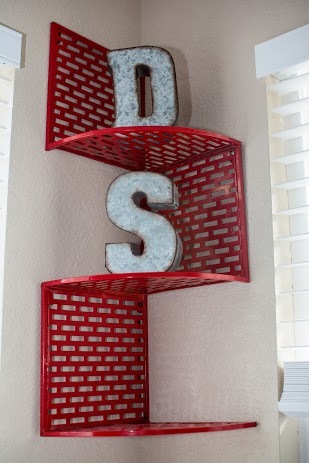 It is distributed to more than 1,700 locations throughout the county.